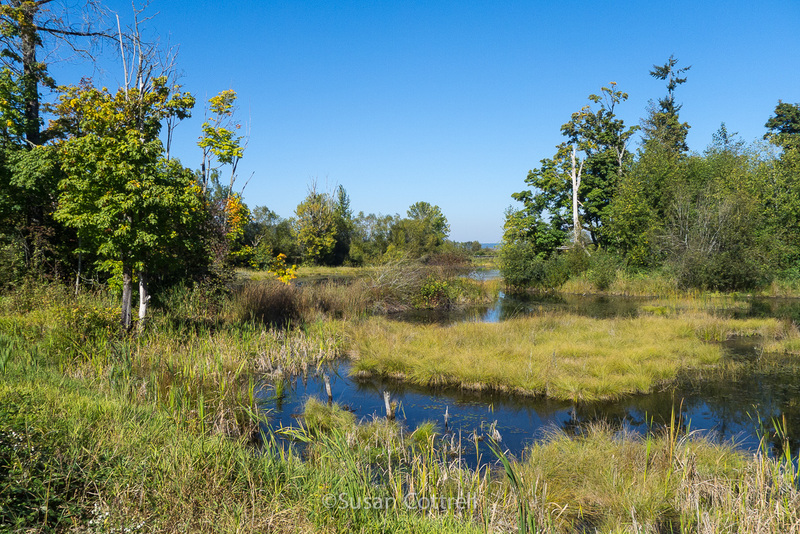 Nisqually National Wildlife refuge was established to provide habitat for migratory birds. 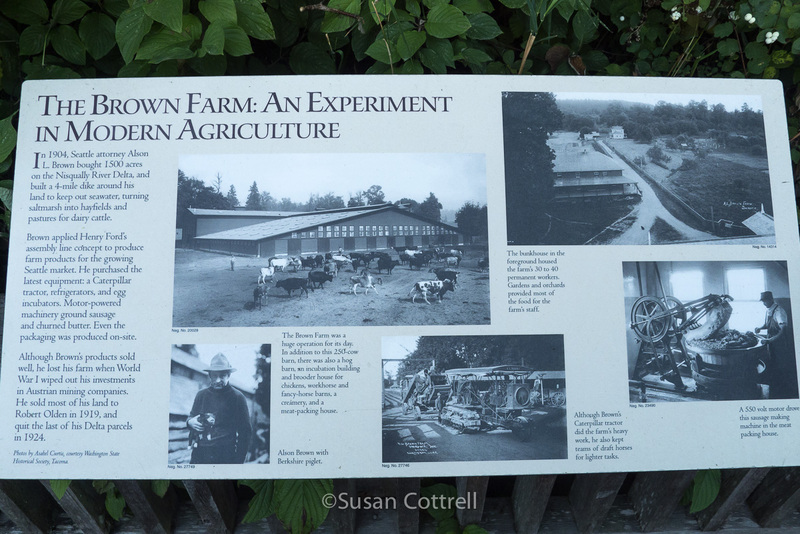 It is located at the southern end of Puget Sound, west of Interstate 5 at exit #114. The headquarters and parking area are not much more than a mile from the freeway exit which makes it much easier to visit than most of the other refuges I have written about this week. Here is the description from the website. 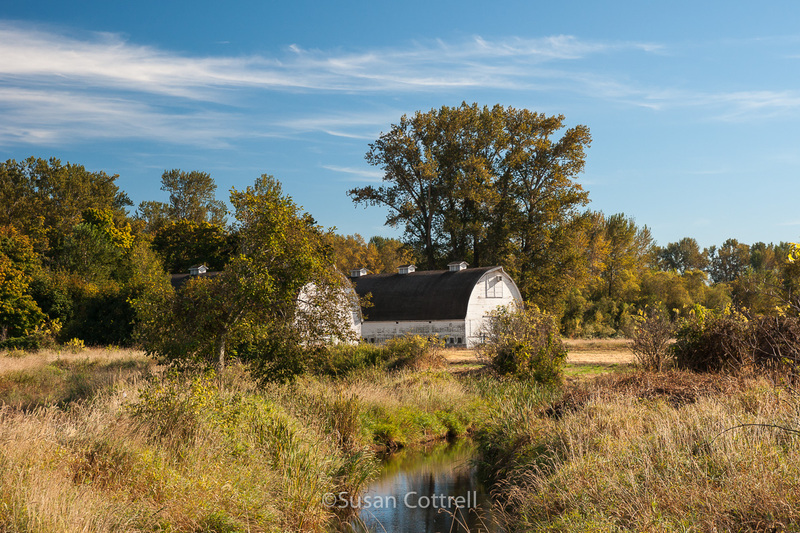 “The Nisqually River Delta, a biologically rich and diverse area at the southern end of Puget Sound, supports a variety of habitats. Here, the freshwater of the Nisqually River combines with the saltwater of Puget Sound to form an estuary rich in nutrients and detritus. These nutrients support a web of sea life – the benefits of which extend throughout Puget Sound and beyond. While most major estuaries in the state have been filled, dredged, or developed, Nisqually River’s has been set aside for wildlife. In 1974, Nisqually National Wildlife Refuge was established to protect the delta and its diversity of fish and wildlife habitats. 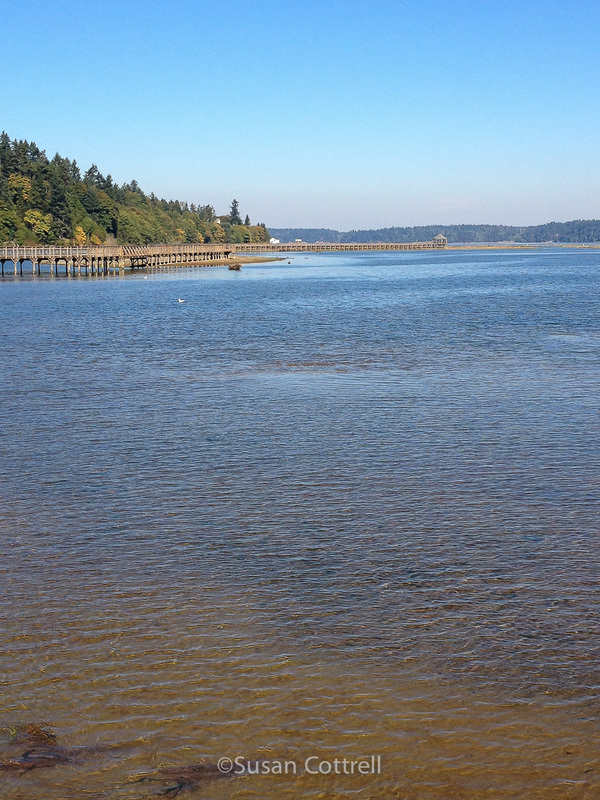 The Nisqually estuary was restored in 2009 by removing dikes and reconnecting 762 acres with the tides of Puget Sound. This is the largest estuary restoration project in the Pacific Northwest and an important step in the recovery of Puget Sound. The visitors center is open Wednesday through Sunday, 9:00a.m. to 4:00p.m. 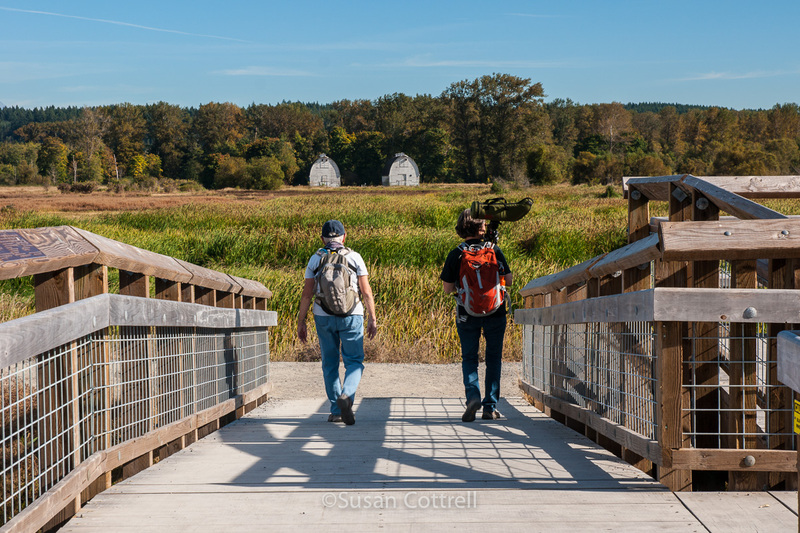 There are several miles of trails that are open everyday for wildlife viewing and nature photography from sunrise to sunset. The boardwalk is a mile long and goes out over the tide flats so at high tide it is completely over water. The last portion is closed during waterfowl hunting season. 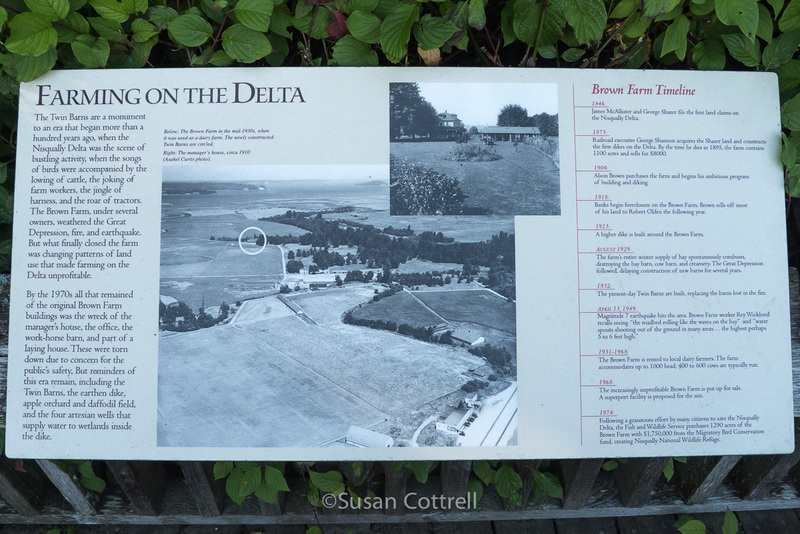 If you read the photos of the historical signs you will see that in 1968 a superport facility was proposed for the site. Thankfully, enough people saw the value in preserving it and monies from the Migratory Bird Conservation Fund were used to purchase it and it became part of the National Wildlife Refuge system. 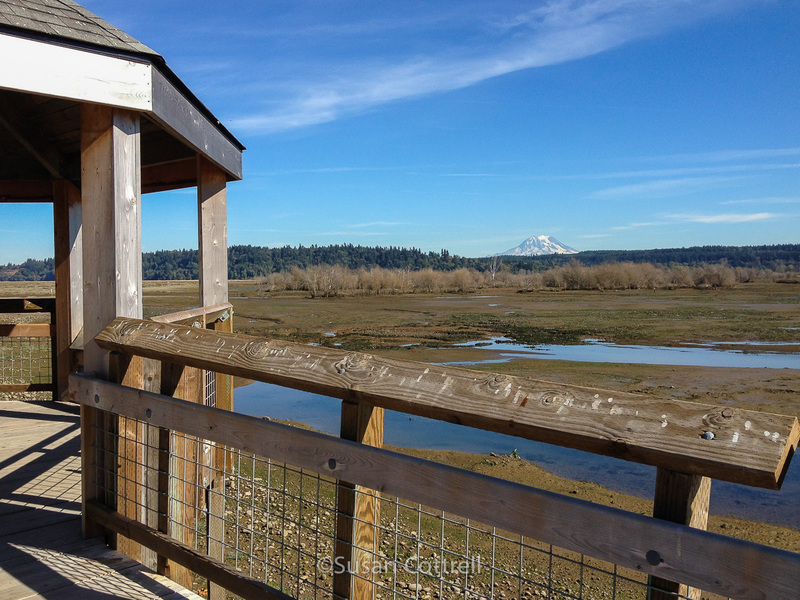 Nisqually NWR is a relatively easy place to visit. It has convenient access from the Interstate, a visitors center with gift shop and interpretive signs, only a $4 fee per four people and a variety of trails to choose from. It is a lovely place to visit even when it is not peak birding time. 17 Oct	This entry was published on October 17, 2015 at 21:09. It’s filed under Birds, Nature, Pacific Northwest and tagged estuary, farm, farming, hiking, history, national wildlife refuge, natural history, nature, Nisqually National Wildlife Refuge, Nisqually River, Puget Sound, refuge, Salish Sea, tidelands, wildlife refuge. Bookmark the permalink. Follow any comments here with the RSS feed for this post.